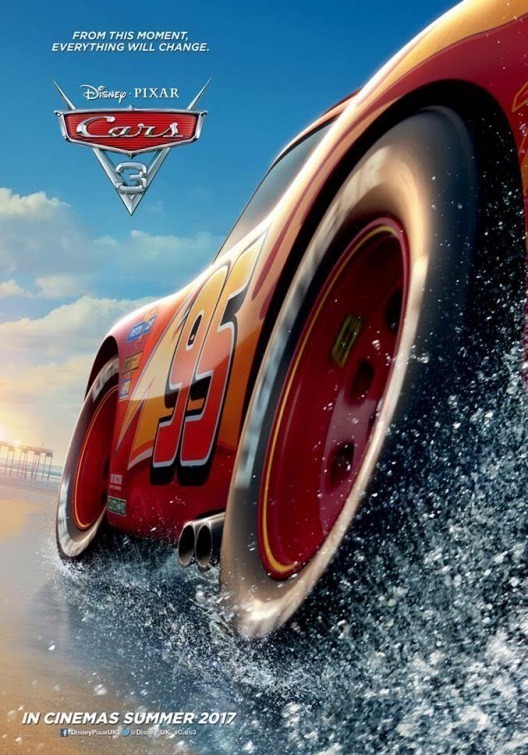 Brief Synopsis – As Lighting McQueen enters his twilight years, he must come to terms with the fact that he might not be able to continue racing. My Take on it – This wasn’t a Pixar film that I was so psyched about seeing since I wasn’t the biggest fan of the original and stayed far away from the sequel even after six years, so I went in with very low expectations on this one. Once again, they take a popular theme used quite often in films and adapted it for the racing car genre in a world populated by talking and living vehicles. I still find the concept quite creepy and have very mixed feelings about the whole “Cars-iverse”. With such a storyline, I would have expected it to be more poignant and heartwarming instead of feeling as if they try to add as much humor as possible. This makes it so hard to take this film seriously which is quite unfortunate. The fact that they were able to find so enough recordings of Paul Newman from when they made the original film (see trivia below) does help make this film watchable at least once. Bottom Line – Once again, they have taken a popular theme from lots of films and adapted it to the world of talking and living vehicles. It is hard to take this story seriously because it comes across as being more humorous than it should since one would expect such a storyline to be more heartwarming. The added use of lots of scenes with Newman’s character (see trivia below) helps make this film worth watching at least once.